We’ve followed the Gaines family as they’ve turned run-down shacks into gorgeous homes on Fixer Upper, stocked up on home supplies when they released their home line at Target and cheered as they welcomed the newest member, Crew, into their family. 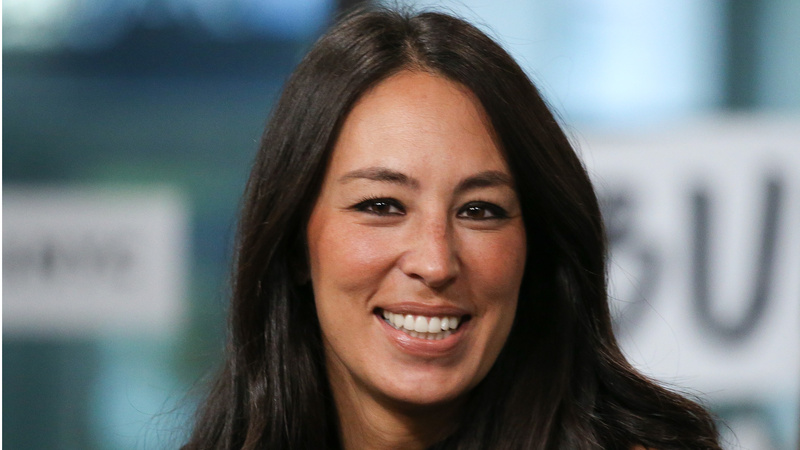 Now, we can learn all about their outdoor escapades in Joanna Gaines’ brand-new children’s book, We Are the Gardeners, which she cowrote with her kids, Drake, Duke, Emmie Kay and Ella Rose. This isn’t the first time the Gaines’ have dipped their feet into the publishing world. Joanna has released three page-turners — Homebody: A Guide to Creating Spaces You Never Want to Leave, Magnolia Table: A Collection of Recipes for Gathering and The Magnolia Story — while Chip debuted his first solo book, Capital Gaines: Smart Things I Learned Doing Stupid Stuff, in 2017. Considering how well each of those books did, we have no reason to doubt We Are the Gardeners will fly off the shelves. Though the book doesn’t come out until spring, you might want to start dusting off your watering tins and gardening tools now, as Joanna’s green thumb is likely contagious. And if it’s been a while since you got your hands dirty, might we suggest beginning with a succulent, one of the easiest plants to maintain?